Should You Get a Meijer Credit Card? Meijer operates several supercenters throughout Midwest and its corporate headquarter is located in Walker, Michigan. A wide range of items can be purchased from the store including but not limited to groceries, garden supplies, tools, and toys. If you frequently shop at Meijer, you might be interested in getting a Meijer credit card to save money on shopping. 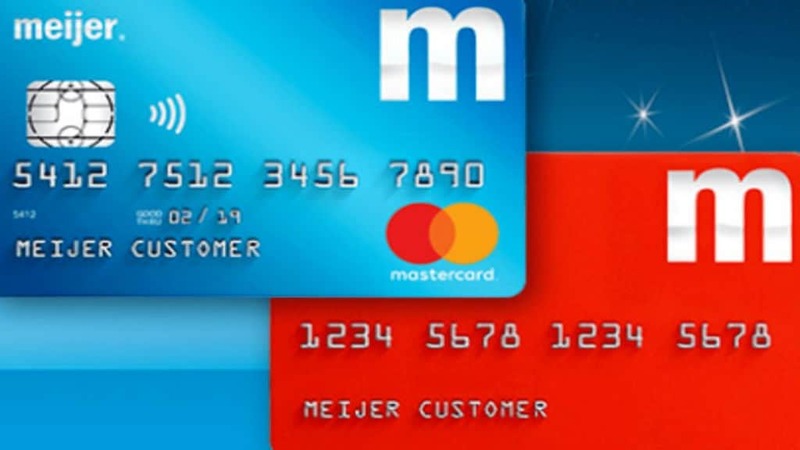 Meijer offers two credit cards: Meijer Mastercard and Meijer Credit Card. 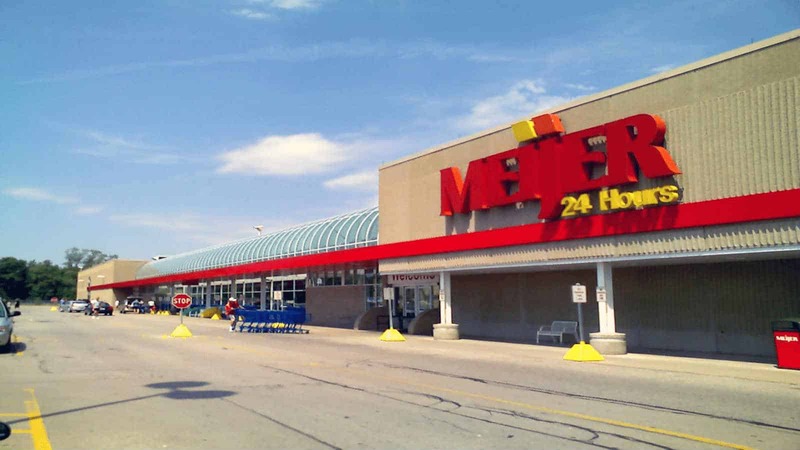 Meijer Mastercard can be used at the Meijer supercenters and where Mastercard is accepted. On the other hand, Meijer Credit Card is a typical store card and can only be used for shopping at Meijer stores. We’ll provide an in-depth review of two Meijer credit cards to help you decide whether these cards deserve a place in your wallet. Although Meijer offers two credit cards, there is only one application for them. So, if you don’t opt out of being considered for Meijer Mastercard, you’ll initially be evaluated for that. Meijer Mastercard requires a good credit score but you can qualify for Meijer Credit Card with an average score. If you don’t qualify for Meijer Mastercard, you’ll be considered for Meijer Credit Card. Aside from the credit requirements, the two Meijer cards offer almost the same benefits. The major difference is that the Meijer Mastercard gives a $100 bonus for spending a minimum amount of $1,000 in the first 90 days starting from the date the card is approved. Another difference is that Meijer Mastercard is accepted anywhere Mastercard is accepted. One of the best things about Meijer credit cards is that for every $750 you spend at Meijer, you get an in-store credit of $10. In addition to this, there’s a discount of 10¢ per each gallon on the Meijer gas – no minimum purchase requirements. It is a good deal if you always buy gas from Meijer gas stations. In addition, a sign-up bonus of $10 is provided to new cardholders on both Meijer Credit Card and Meijer Mastercard that can use for their first purchase. That sounds good but some of the store credit cards offer at least 15 percent off the first purchase and 5 percent back on all purchases. Moreover, best gas station credit cards offer a 5 percent back at any gas station. The APR on Meijer Credit Card is 26.24% (variable) which is above the average store-card APR. The APR on Meijer Mastercard is 22.24% or 26.24%, based on your creditworthiness. Both Meijer Credit Card and Meijer Mastercard don’t charge an annual fee. But that doesn’t distinguish them from many of the other store cards as hardly any of them come with an annual fee. The $100 statement credit on Meijer Mastercard that’s given to you if you spend a minimum of $1,000 within the first 90 days is a good bonus. Most store credit cards don’t offer any welcome bonus, so it’s a better reward than what many others have to offer. Moreover, exclusive savings events from time to time may allow you to save a few extra bucks. There are some limitations to reward certificates that you should be aware of. After you get a reward certificate (initial $10 sign-up bonus), you’ll have 45 months to redeem it. After that, your certificate expires. Moreover, you can only use the certificate at Meijer stores. Moreover, the points you earn expire after a year. Since Meijer stores are only located in Kentucky, Michigan, Indian, Ohio and Illinois, the card won’t do you any good if you live in other states. You can apply for a Meijer credit card in three simple steps. Follow the link to apply. To apply for Meijer credit cards, you must be of age, have a valid photo ID (government-issued), a government-issued tax identification number and a valid mailing address. After you have received your Meijer Credit Card or Meijer Mastercard, you can register for online access. Once you’ve registered your account, you can log in by entering your username and password and manage your account online. Access this page to log in if you have a Meijer Credit Card and this one if you have the Meijer Mastercard. There are two ways to pay your Meijer Credit Card. You can pay it online or via phone. If you want to pay online, simply login into your account (as shown above) and you’ll find information about making an online payment. If you want to complete the payment via phone, you’ll have to call to Comenity Bank’s customer care staff. The Chase Freedom cash back credit card is a good alternative to Meijer credit cards. It doesn’t charge an annual fee and allows you to earn 5% cash back at different places like grocery stores, gas stations, Amazon.com, restaurants and more. Plus, you can earn unlimited 1% cash back on other purchases. In a nutshell, Meijer credit cards offer decent rewards on purchases from Meijer stores and Meijer gas stations. Those rewards can allow you to save a few bucks if you’re an avid Meijer purchaser but they won’t do you any good if you don’t frequently shop at Meijer. You could use the Meijer credit card for rebuilding credit since there’s no annual fee. If you’re looking to save money from your purchases at different stores and gas stations, there are better options available to you than Meijer credit cards. So, if you don’t often visit the Meijer store or gas station, then search for other credit cards that offer cash backs and rewards on various stores and gas stations instead of just a single store. The Chase Freedom credit card could be a better alternative for you if you’re interested in better cash back opportunities.